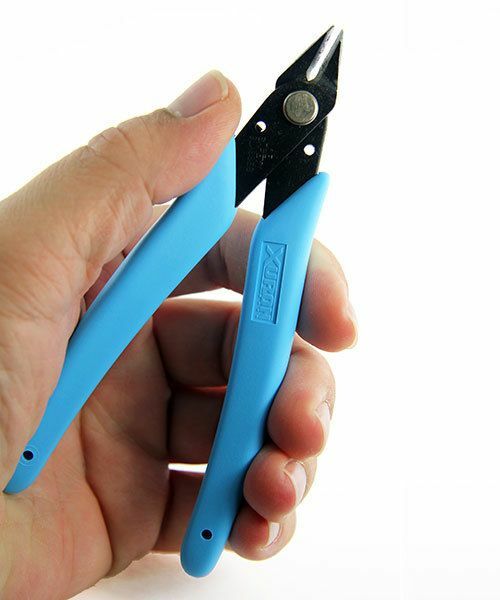 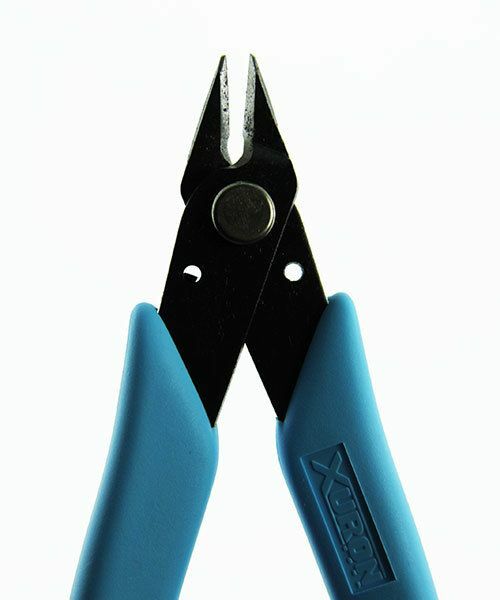 This Microshear is perfect for French wire and other soft wires like gold, silver or copper up to 20ga (0.8mm) thick. 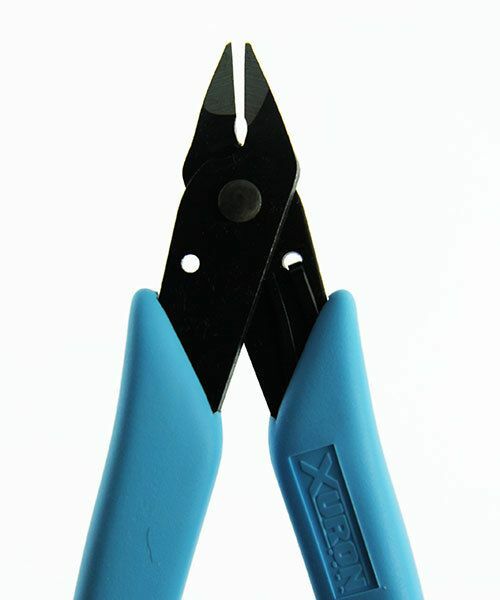 By design the shearing action requires only about half the force required when using a standard side cutter. 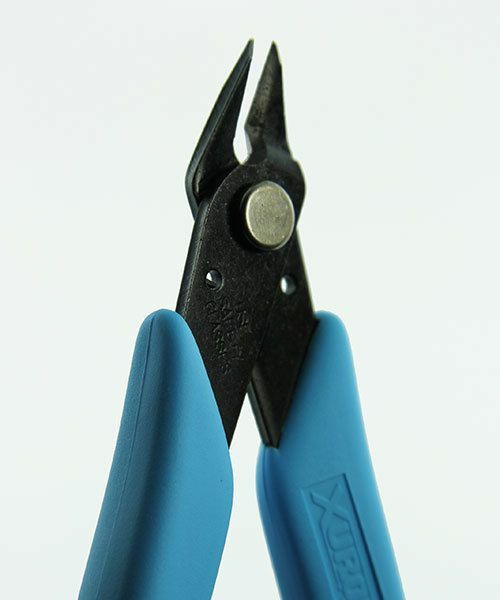 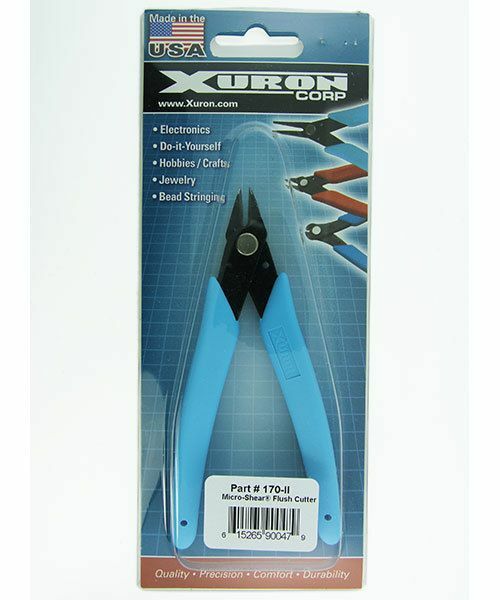 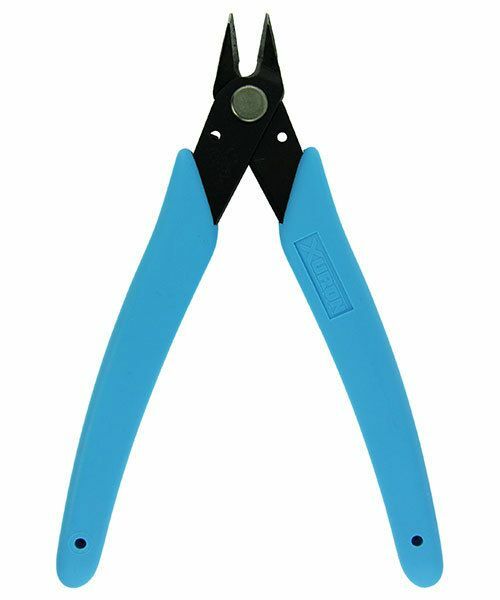 Xuron shears and pliers have other very unique hand tools that have features not seen in most pliers and hand tools available.